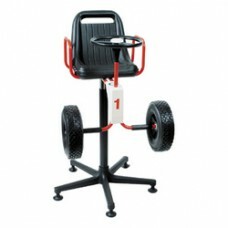 Childs barber shop chairs, make childrens trip to the barbers a treat! 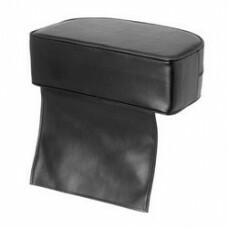 with Barber shop booster cushions and seats. 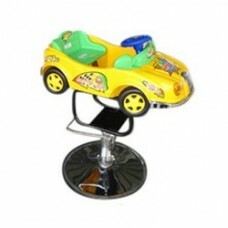 Turn any salon chair into a child seat with these great boosters.